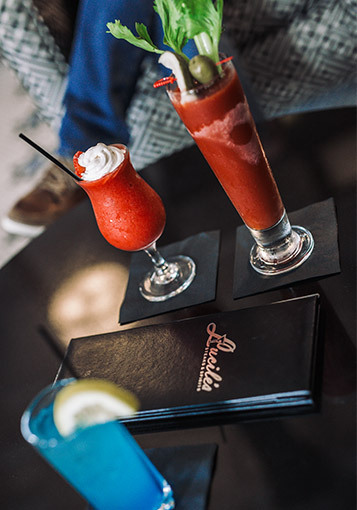 When you are looking for Centerville restaurants or places to eat in southern Iowa, Lucile's Steak & Spirits restaurant is one of the top dining choices for families, friends, and corporate groups visiting the area. Guests love our homemade chips and house ranch dip. Friday and Saturday: 7 A.M. to 9 P.M.
Offering breakfast, lunch, dinner and a happy hour menu with unique refreshments and cocktails, guests can drink and dine at any time of the day. Every Wednesday is Wing Night and daily specials are also available. Stop by and sample our fresh salads, generous sandwiches, fried pork tenderloins, and date-night dinner options like grilled steak and salmon. 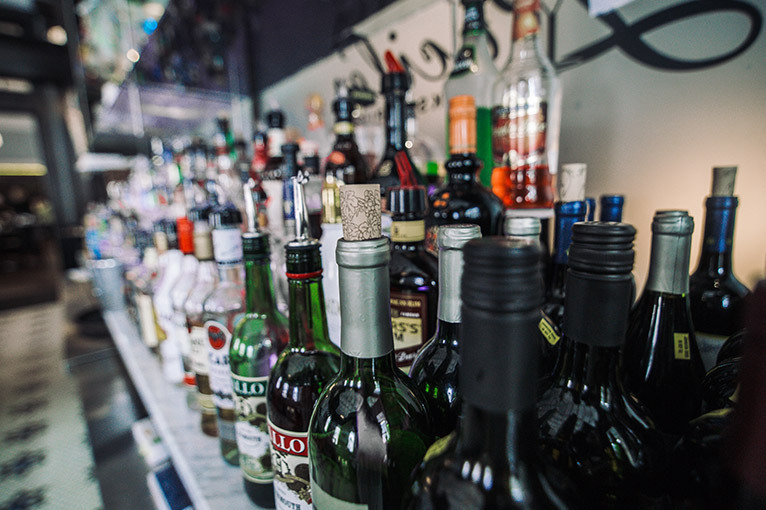 A large selection of wine, beer, and spirits further enhance the menu. 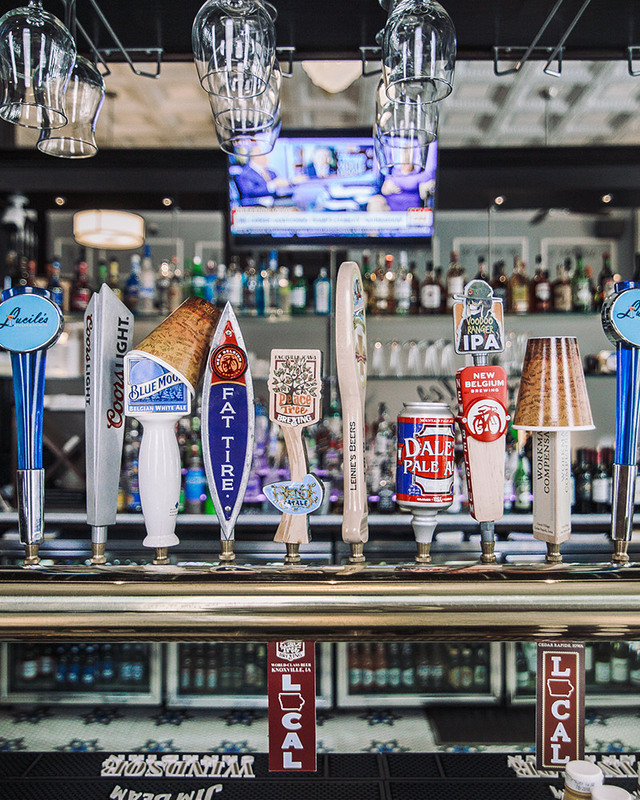 We proudly serve a variety of Iowa-made craft beer on tap and in bottles. 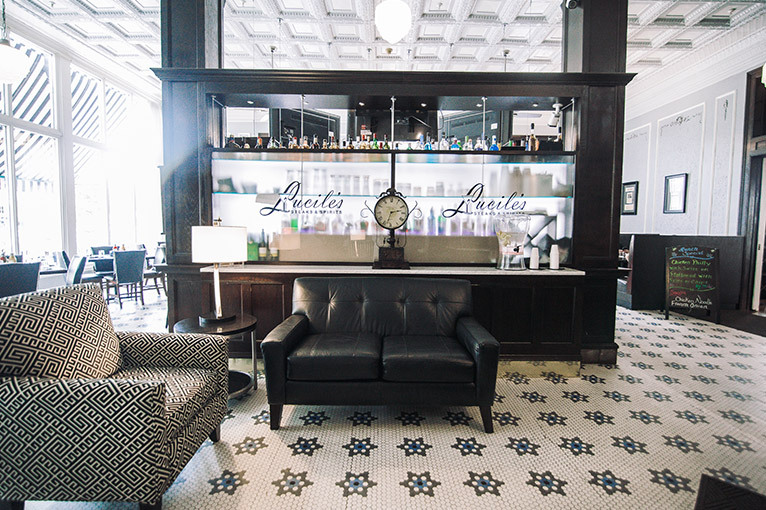 Events are held at Lucile's throughout the year in our south side dining room and on our private patio. Pre-set menus, buffets and customized menus can be arranged for your event with the help of Lucile's talented team. 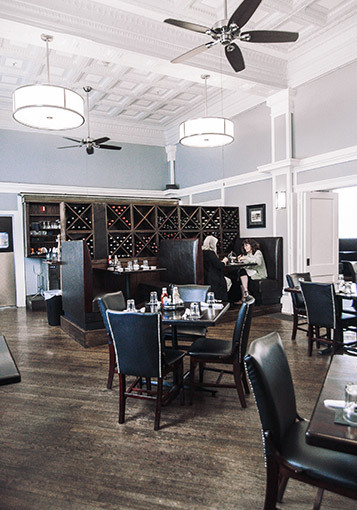 This great local restaurant provides an ideal place for birthdays, retirement and graduation parties, as well as rehearsal dinners. Fill our a Request for Proposal form or call us directly at 641-437-1025 to book your event or party today!